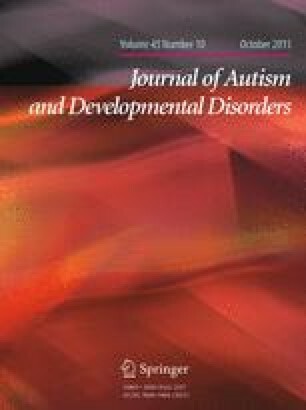 To explore how being at high risk for autism spectrum disorder (ASD), based on having an older sibling diagnosed with ASD, affects word comprehension and language processing speed, 18-, 24- and 36-month-old children, at high and low risk for ASD were tested in a cross- sectional study, on an eye gaze measure of receptive language that measured how accurately and rapidly the children looked at named target images. There were no significant differences between the high risk ASD group and the low risk control group of 18- and 24-month-olds. However, 36-month-olds in the high risk for ASD group performed significantly worse on the accuracy measure, but not on the speed measure. We propose that the language processing efficiency of the high risk group is not compromised, but other vocabulary acquisition factors might have lead to the high risk 36-month-olds to comprehend significantly fewer nouns on our measure. We extend special thanks to Max Tegmark for contributions to the data processing and analysis for this study. We are also grateful to Nicole Coman, Anne Seery, Meagan Talbott, Vanessa Vogel and the Nelson lab staff at Children’s Hospital Boston for their help and support and, of course, to all the parents and infants in the Infant Sibling Project who contributed to this research. NIH K01DC013306, RO1 DC 10290, Autism Speaks, Simons Foundation.